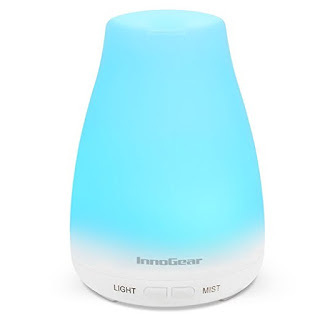 Savvy Spending: Amazon: InnoGear Essential Oil Diffuser for just $9.59! Amazon: InnoGear Essential Oil Diffuser for just $9.59! Amazon has this InnoGear Essential Oil Diffuser for only $9.59 when you use the code EYLZNPYN at checkout.